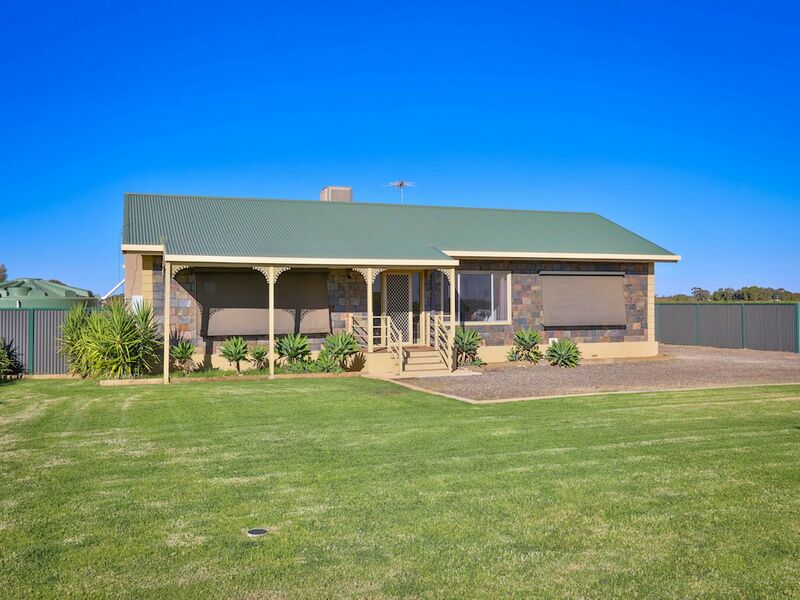 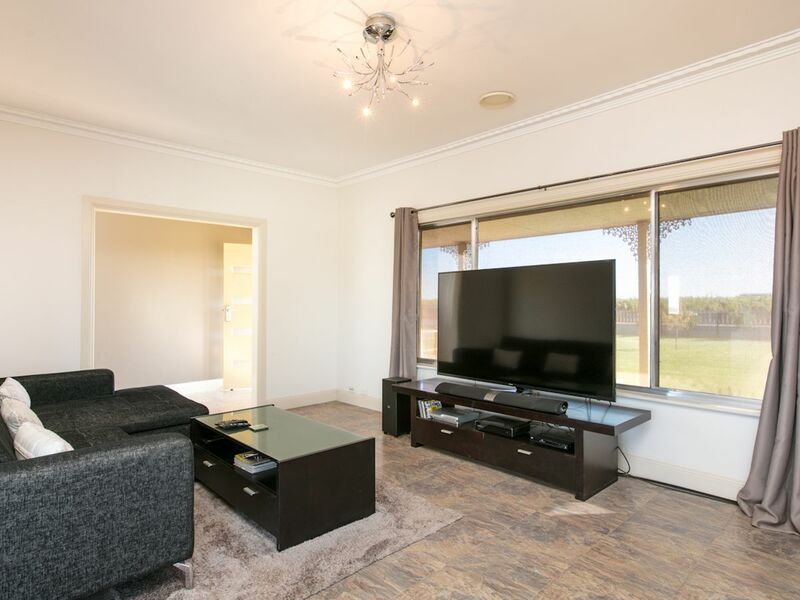 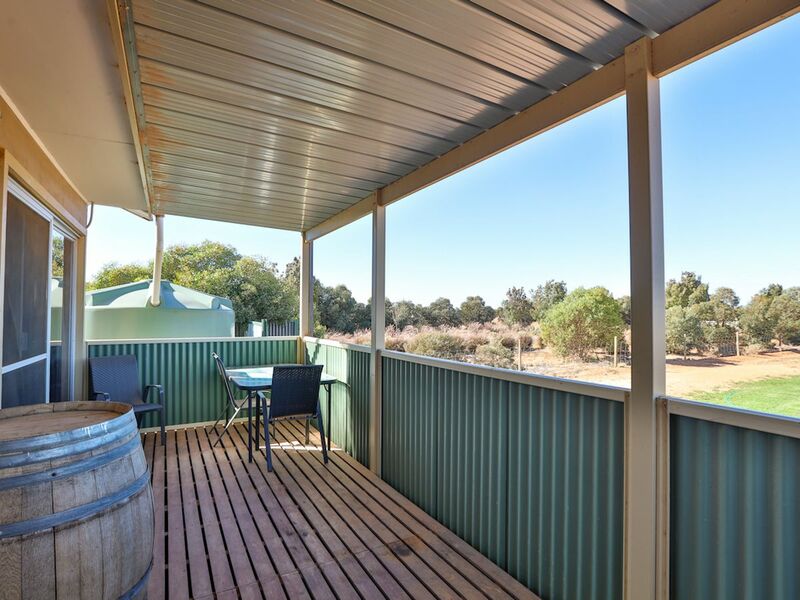 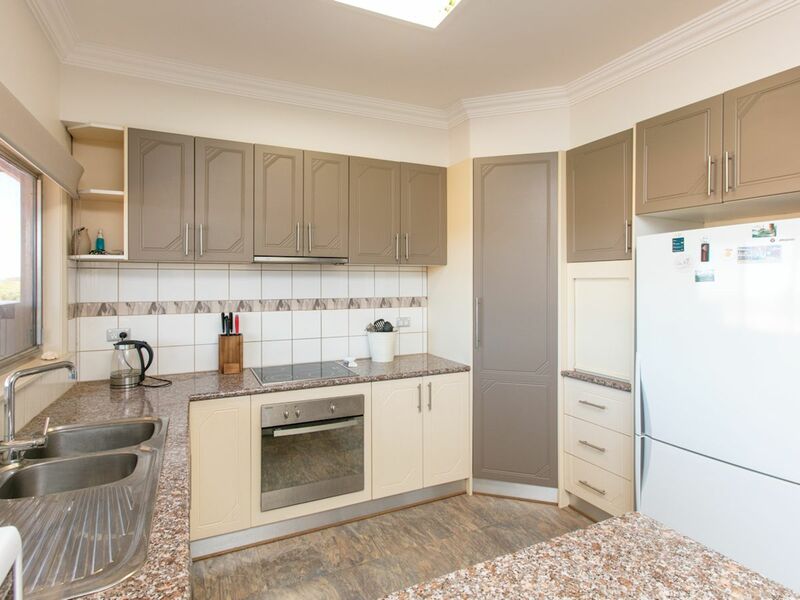 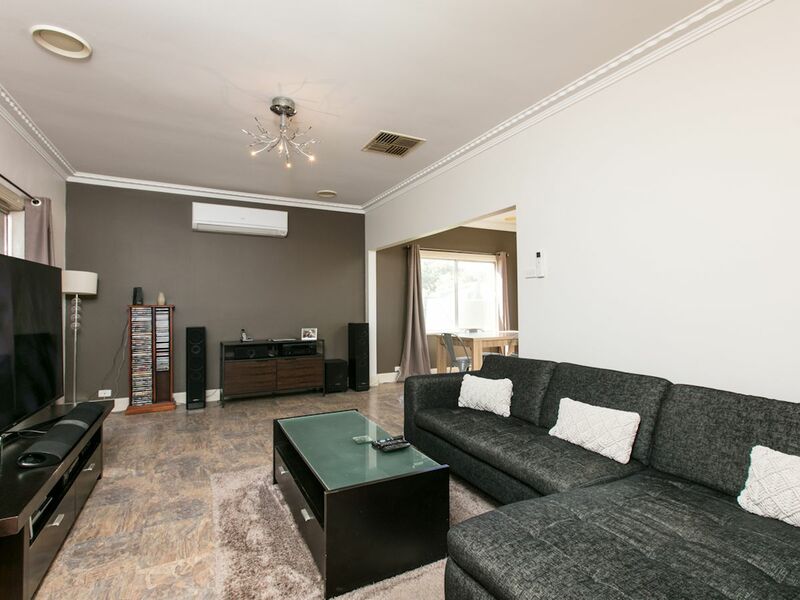 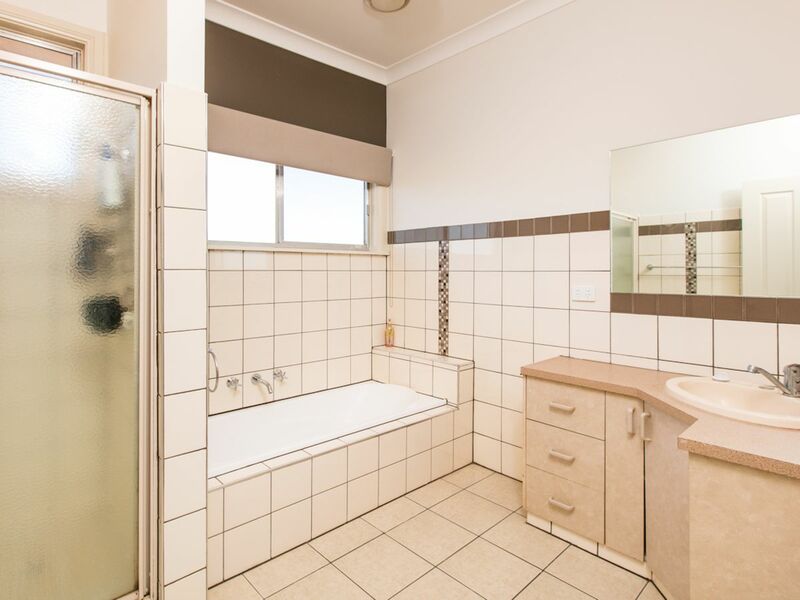 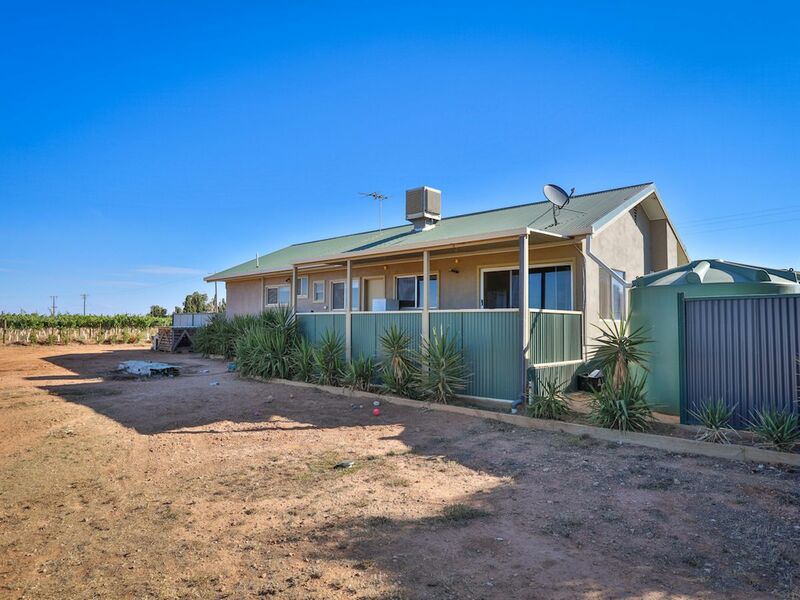 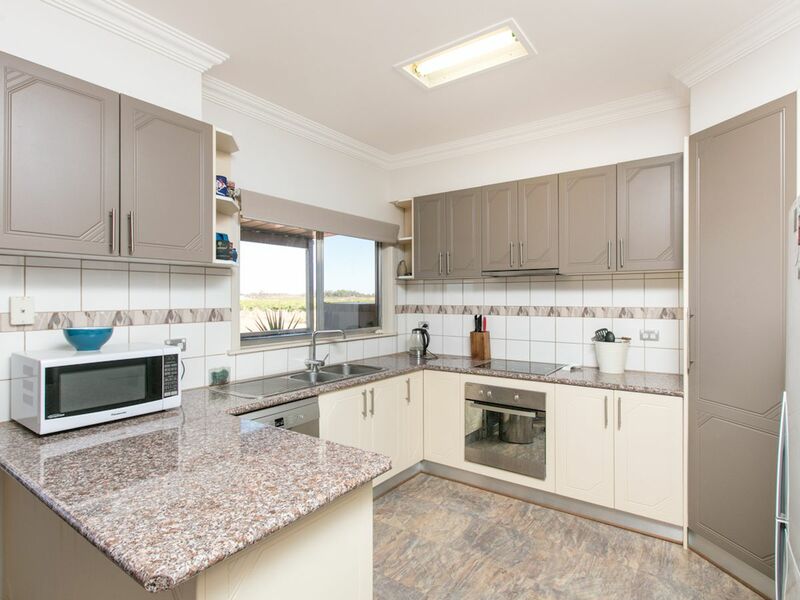 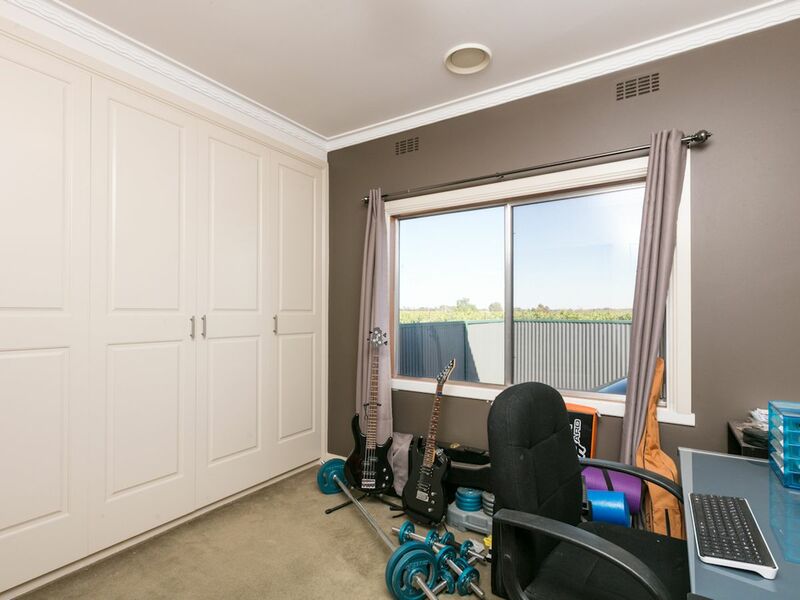 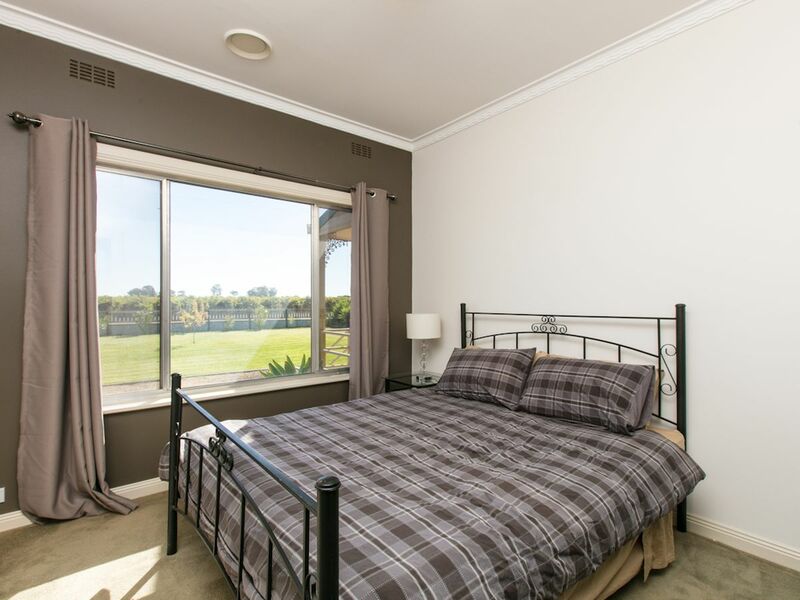 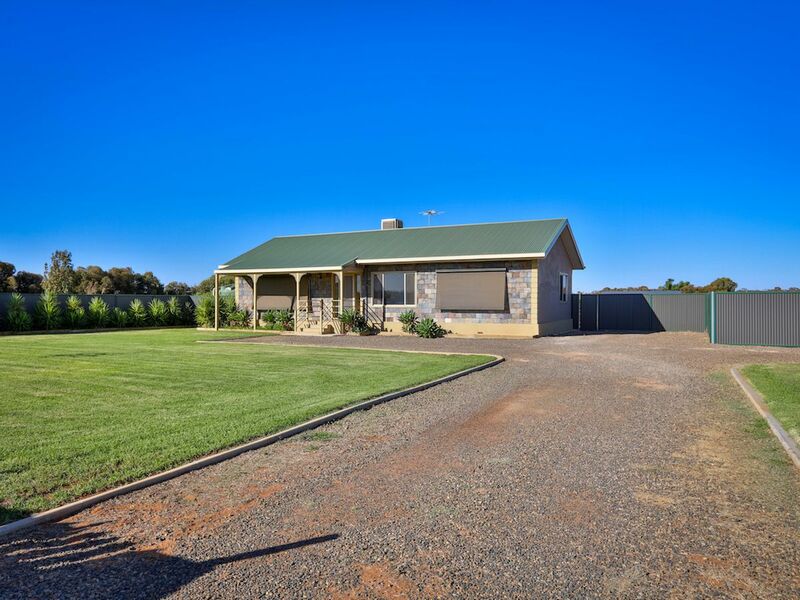 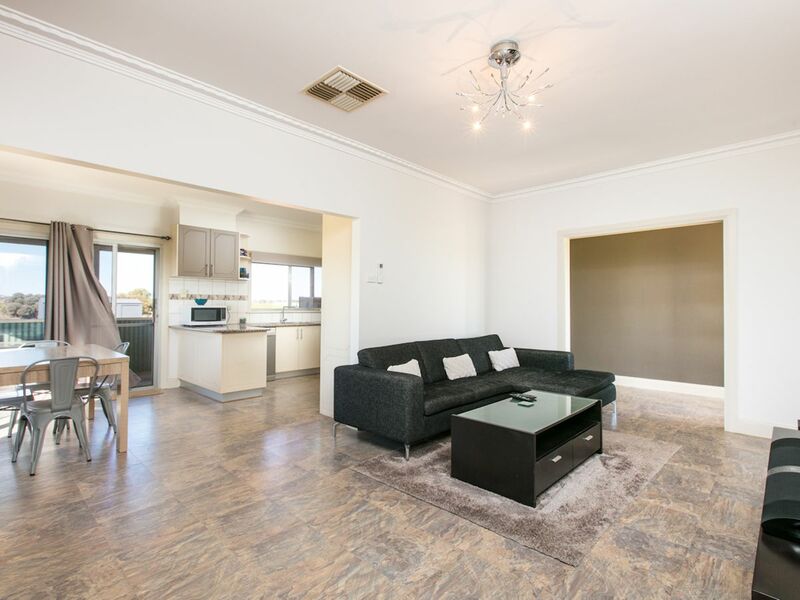 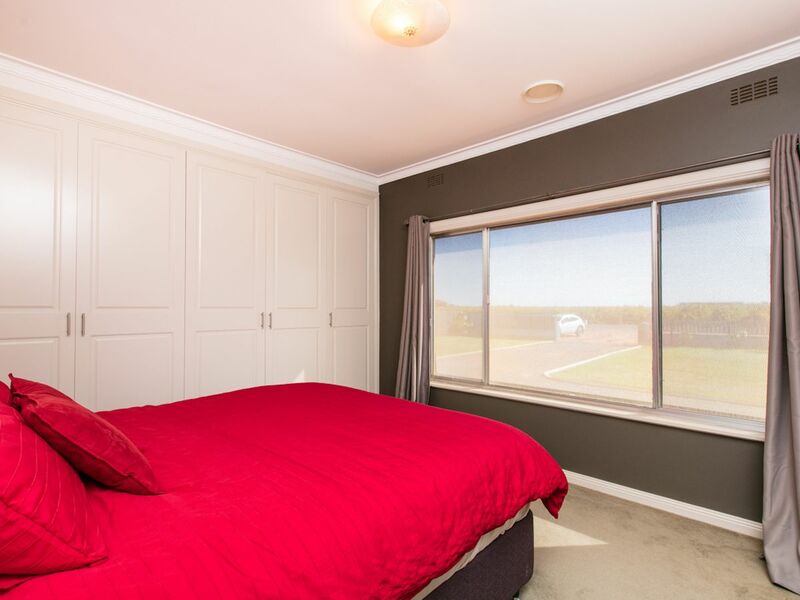 Just a short drive to Mildura Central Shopping Centre and set on generous acre of land is this well presented three bedroom home. 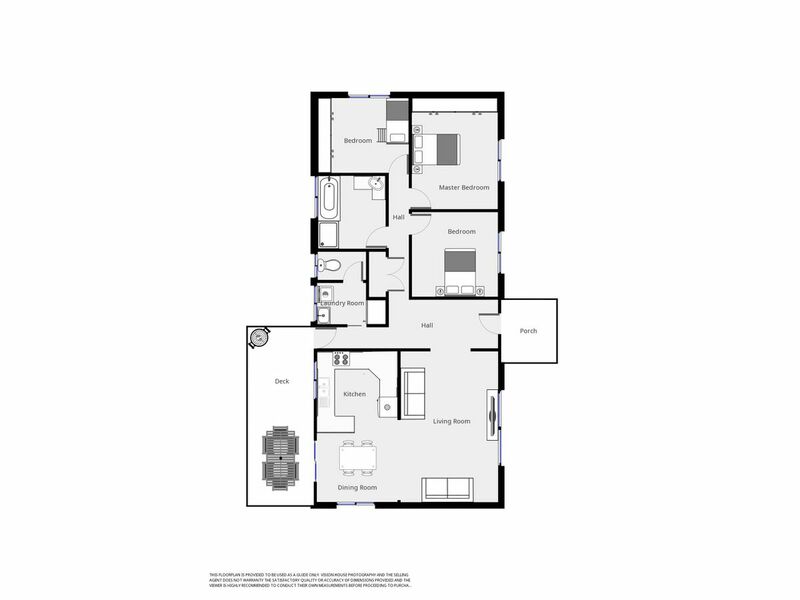 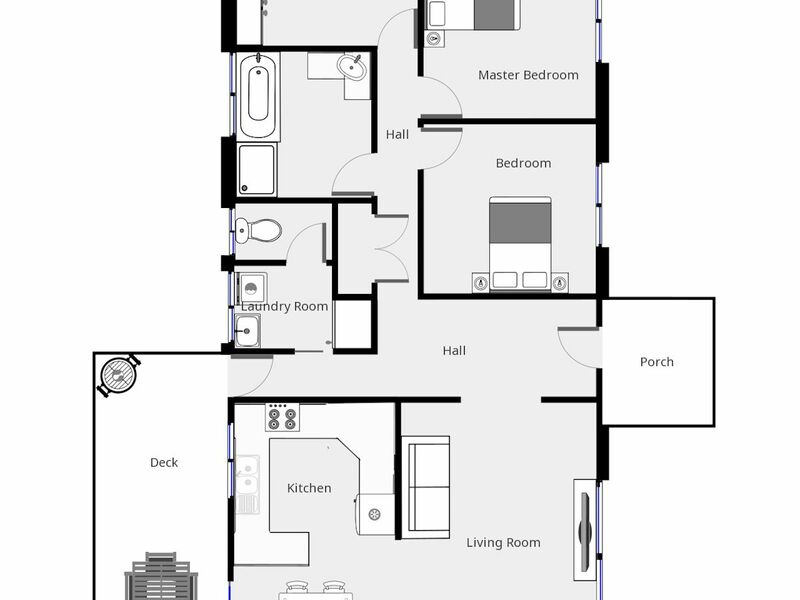 Featuring spacious lounge, kitchen, and bathroom, built in robes to two of the bedrooms, and reverse cycle split heating/cooling. 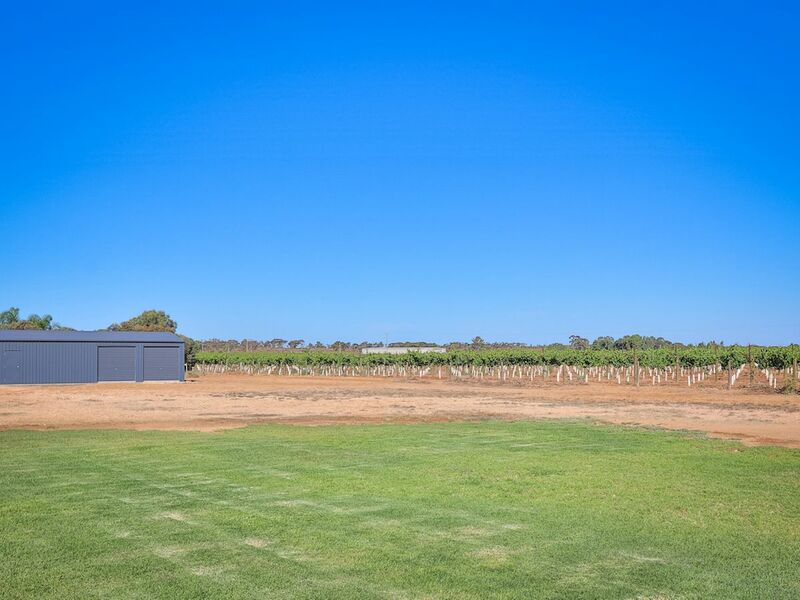 The decked outdoor entertaining flows perfectly off the kitchen/meals area and has stunning views over the fully fenced rear yard and surrounding vineyards. 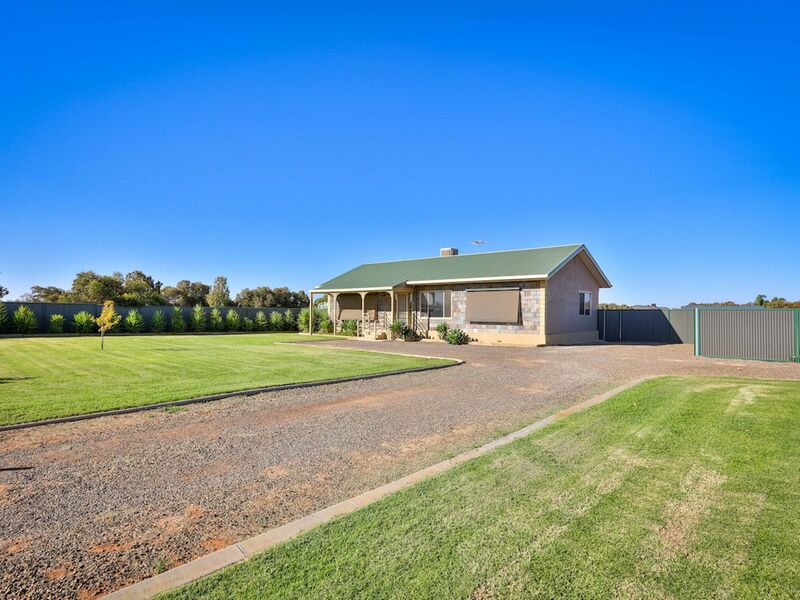 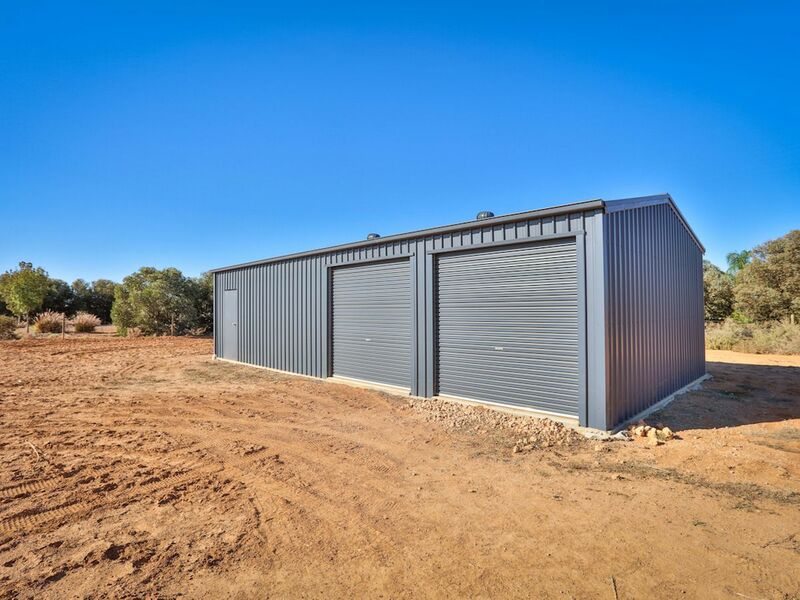 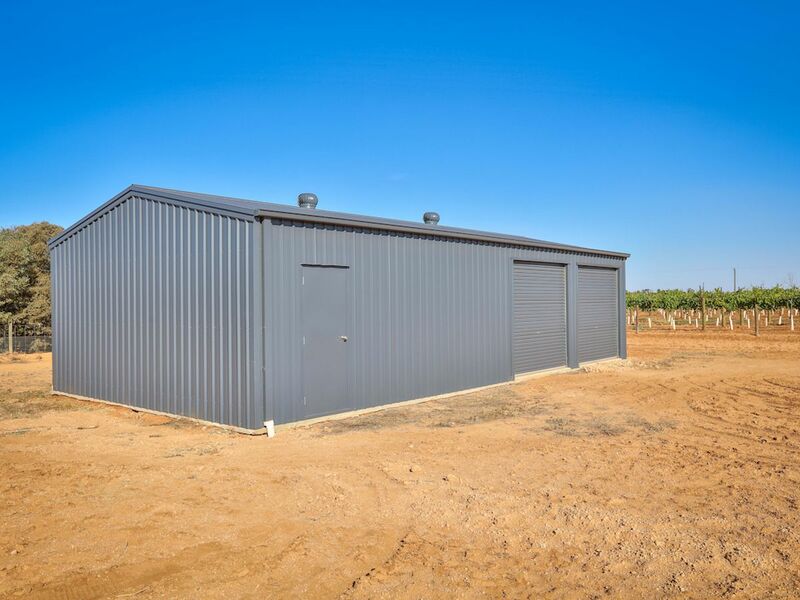 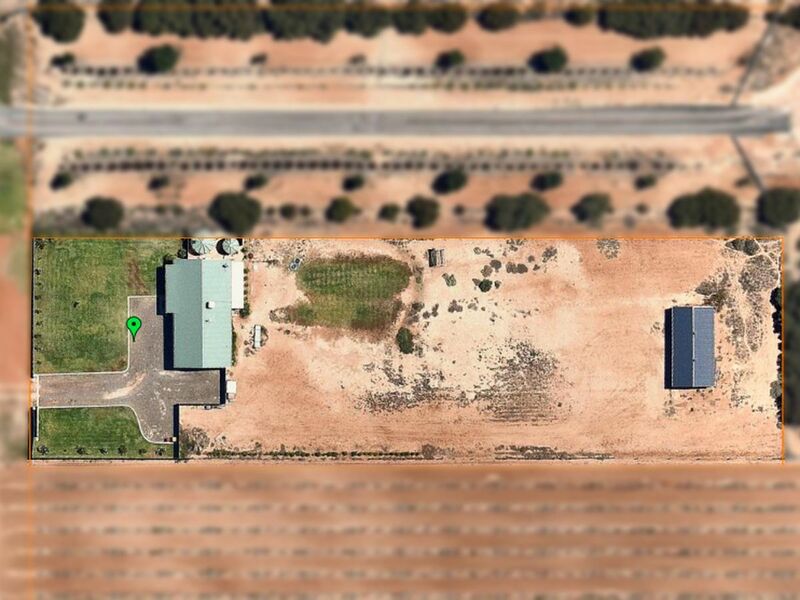 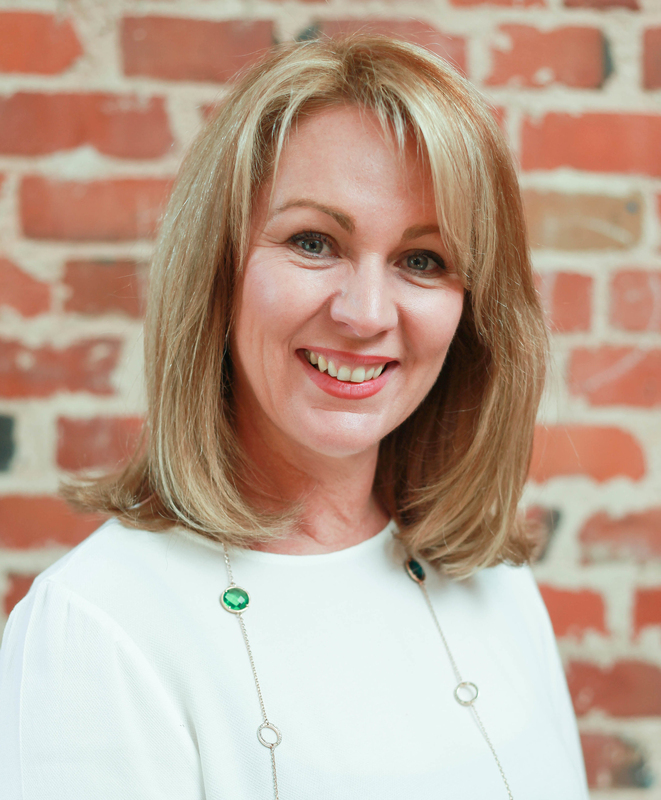 Complete with awesome 6m & 12m shed (with floor), sprinkler system, 1.5 meg rural water, beautifully presented & fully fenced front yard, and ample car parking areas - don't miss this truly affordable opportunity!